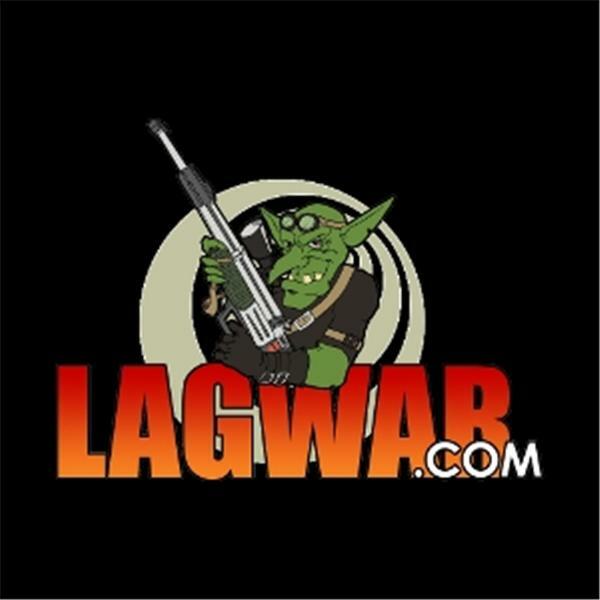 LAGWAR is an online collection of PC gaming podcasts, articles, reviews, and guides. LAGWAR shows cover all aspects of PC gaming, from general industry news and commentary to game specific coverage, guides, and breaking news. Check out some of our weekly shows like LifeNet, our Fallen Earth podcast. Hear Allister Bane and Heero discuss development, guides, combat tips and tricks, as well as community hot-topics every Saturday night. Be sure to tune-in to our other weekly shows, covering all aspects of PC gaming from the games themselves to the technology behind them. Visit www.LAGWAR.com for more information. Korea slaps a curfew on gaming, Microsoft’s Courier, Xbox 360 with Natal super deal, Florida gives tax breaks to game studios, Mythic bills some customers up to 16 times per day, Epic’s Cliffy B appears on Jimmy Fallon to announce Gears of War 3 and just in case you missed it we’ve got the clip! POST APOCALYPSE SURVIVAL TIPS: We’ve got your post apoc clothing and shelter arrangements covered. THE VERDICT – MARRY, F@%K, KILL: Star Trek Online, Champions Online, Warhammer Online, Dawn of War 2: Chaos Rising, Assassin’s Creed 2, Modern Warfare 2. Hear which games we would Marry, F@%K, or Kill. LW NEWS: Register on our new forums where you can join us for LW Game Night, vote in the MMO Developer Awards, and chat with us anytime!